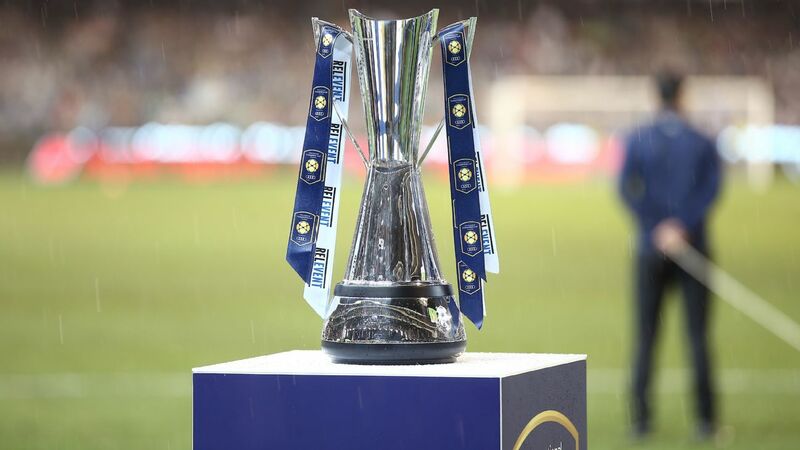 Manchester United will face Manchester City, Real Madrid and Barcelona in the United States this summer as part of the International Champions Cup. Paris Saint-Germain, Juventus, Roma and Tottenham will also take part in the tournament, which will air on ESPN networks in the U.S. The ICC previously unveiled a Clasico between Real Madrid and Barcelona in Miami. United will play both of the Spanish giants, starting with Cristiano Ronaldo's Real Madrid in Santa Clara, California, on July 23. In 2014, the two giants played in front of 109,000 fans in Michigan, with United winning 3-1. Jose Mourinho's team will then travel east to face Lionel Messi's Barcelona at FedEx Field outside of Washington on July 26. It will be the sides' first meeting since a 3-1 United win in the 2015 ICC. United open their ICC schedule against Manchester City on July 20 at NRG Stadium in Houston. The Premier League rivals had been scheduled to play each other last summer in China, but the friendly was cancelled. Manchester United and Barcelona previously played each other in the ICC in 2015. Man City will also face Real Madrid at the Los Angeles Coliseum on July 26, before meeting Tottenham three days later in Nashville, Tennessee. 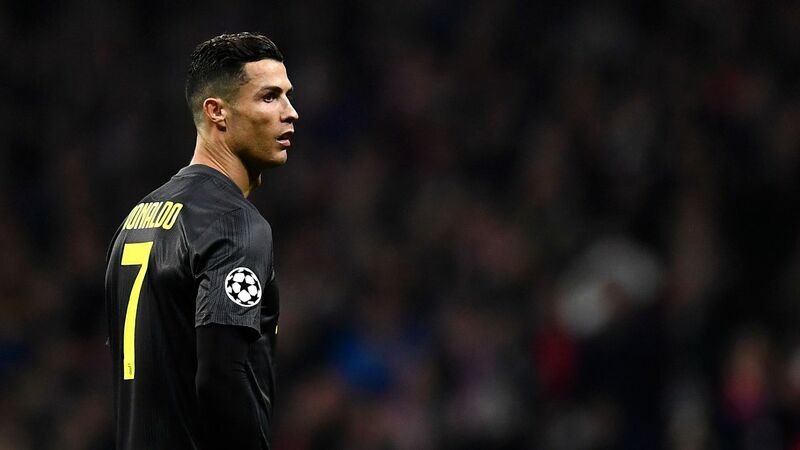 Elsewhere, Juventus and Barcelona will play out a rematch of their upcoming Champions League quarterfinal on July 22 in New Jersey. The tournament schedule in the U.S. concludes with a matchup of Serie A rivals Juventus and Roma in Foxborough, Massachusetts, on July 30. Before United begin ICC play they will also face two MLS teams, LA Galaxy and Real Salt Lake, at their respective home stadiums. ESPN will also air another Manchester United friendly on Aug. 1, and a Barcelona friendly on Aug. 5, with both games in Europe and sites and opponents still to be determined. Additionally, ICC games will be played in China and Singapore, with all games airing on ESPN networks.